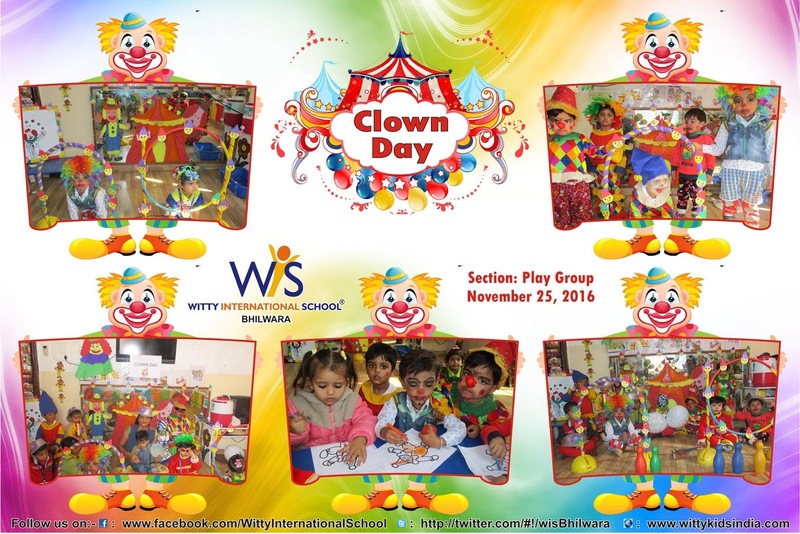 The sparkling stars of Play Group celebrated Clown day on Friday, November 25, 2016 with great fun. They learnt that clowns perform and entertain us in the circus, they make us smile. 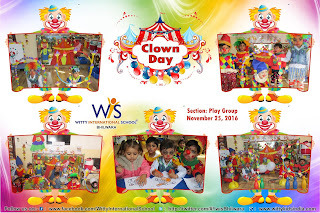 The tiny tots also did the colouring in clown worksheet, through this activity, kids could recognize a clown. This was a fun learning experience for them.